A KEY fugitive witness in the Odebrecht scandal whose evidence is expected to ensure that some prominent players in the previous administration end up behind bars returned to Panama from Greece on Friday, November 23. Lawyer Mauricio Cort, who disappeared last year when accused of money laundering will provide documentary evidence of the final destination of Odebrecht bribes he received to channel them to the final beneficiaries. Among those, says La Prensa are, the two sons of ex-president Ricardo Martinelli due to appear in a Miami immigration court on Monday. and ex-Finance Minister Finance Frank De Lima and ex-Public Works Minister Jaime Ford. 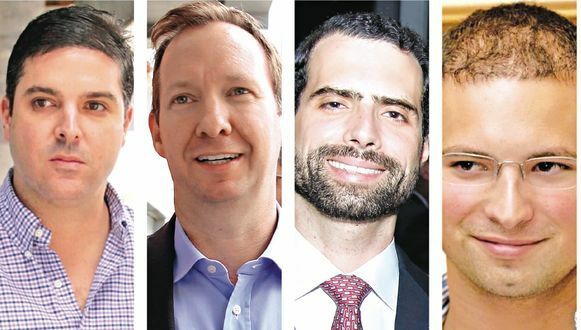 All of them received multi-millions funds from a Panamanian company calledAeon Group, belonging to the Structured Operations Sector of Odebrecht reports La Prensa. From the same company, Cort also received more than $6 million - whose final destination he will reveal to the Special Anticorruption Prosecutor as part of a plea deal. Cort told the authorities that he had gone on vacation on July 1, 2017. Since then, the Public Ministry was unaware of his whereabouts. But about a month ago. Cort had agreed with the authorities to enter into negotiations to provide assistance in the Odebreccht case which made him a fugitive. Cort arrived from Greece on Friday. He came voluntarily, although there were outstanding arrest warrants. He will be called to testify to prosecutor Zuleyka Moore, in charge of the investigation of the Odebrecht case. Cort and the prosecution are expected to should reach a penalty agreement. Cort developed financial and legal structures to cover the funneling of Odebrecht bribes to local recipients. Among the suspects are Ricardo Alberto and Luis Enrique Martinelli Linares, who were arrested last week in Miami; the former Minister of Public Works Jaime Ford; the former Finance Minister Frank De Lima; and, of course, Mauricio Cort. 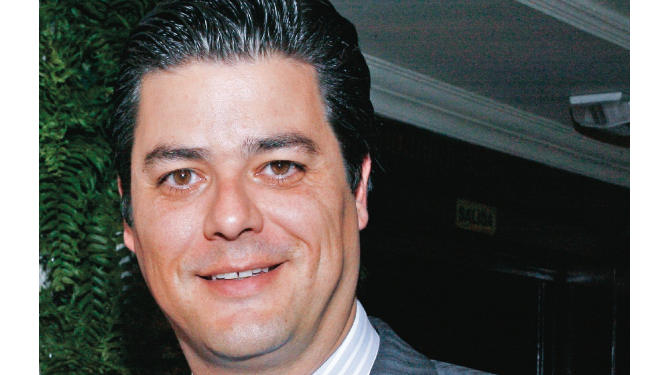 Both shared the same directors, as well as the same resident agent: Cort Abogados, whose main partner is Mauricio Cort. The cooperation of Cort will also serve to recover millions of dollars of state funds.